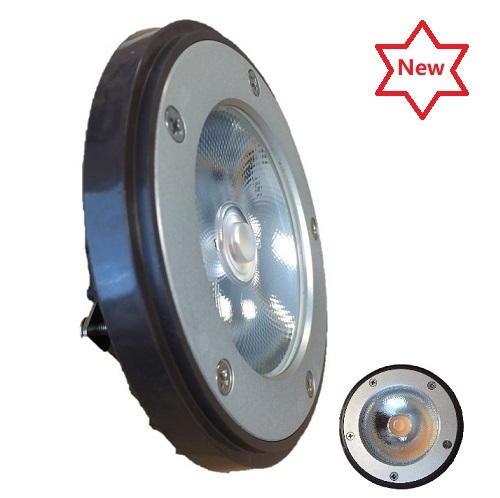 The 12V PAR36 AR111 base LED series integrates COB LED sources and is ideal to replace traditional PAR36 AR111 base Incandescent and halogen bulbs. Available: 6w options. This series LED light bulbs are highly versatile and rated IP68, which can be used from landscape damp location such as deck lighting, tree post lights and offer significant energy savings, and is environmentally friendly. Light output is with a beam angle of 60°.